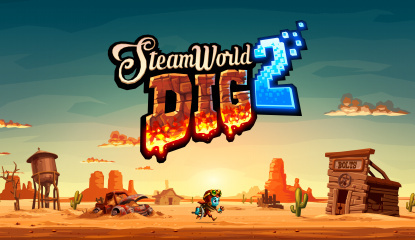 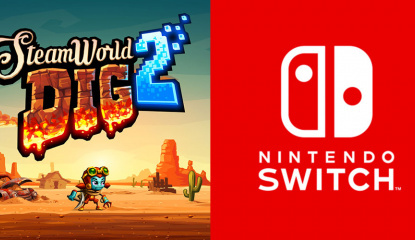 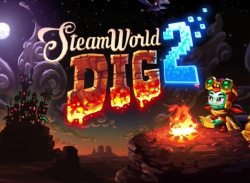 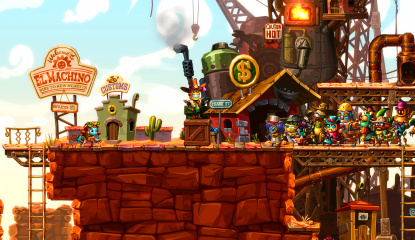 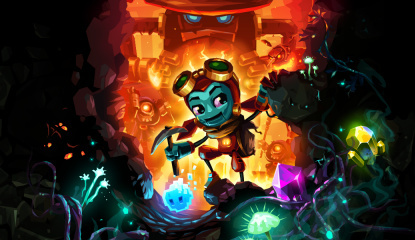 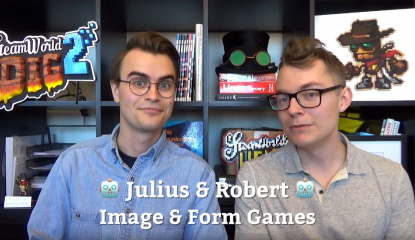 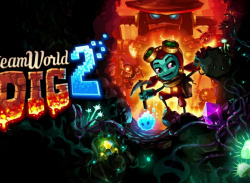 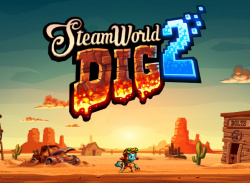 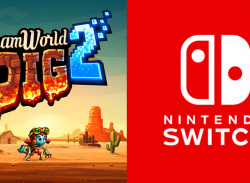 In the "USA, Europe, and beyond"
SteamWorld Dig 2 is an excellent game on the Switch eShop, meeting expectations and also delivering the IP's most successful launch. 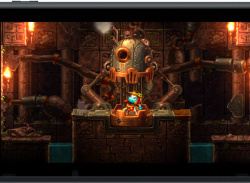 It's certainly among the 'must-have' downloads, but the ever-demanding Switch audience has had one complaint - its HOME screen icon. 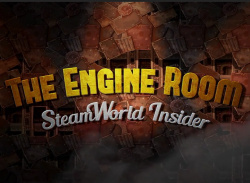 To be fair, the launch logo was a bit rubbish. 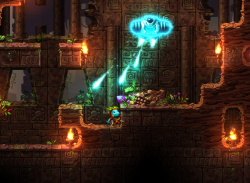 Will you be the first to 100%? 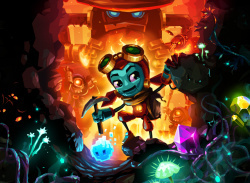 "It's more than a nice deal"